Dave Dombrowski pulled the trigger on one of his team's needs—starting pitching—by trading for Rays right-hander Nathan Eovaldi. In exchange, the Red Sox sent top pitching prospect Jalen Beeks to Tampa. 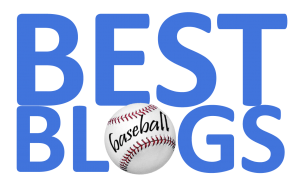 Beeks was rated the #6 overall prospect in the Boston organization by SoxProspects.com. 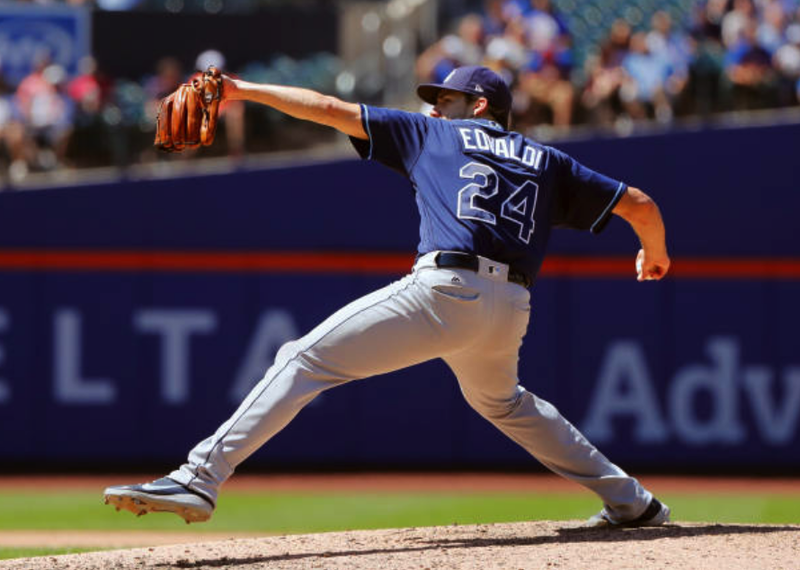 Eovaldi has pitched pretty well this year for the Rays—going 3-4 with a 4.26 ERA. In 57.0 innings of work, he's given up only 48 hits—while walking only 8 and striking out 53. He has a WHIP of 0.982. In 2014, Eovaldi won 14 games for The Evil Ones. Overall, in his 7-year MLB career, he's 41-50 with a 4.22 ERA. Eovaldi missed the 2017 season after undergoing Tommy John surgery. He had been slated to start against the Yankees today. The 28-year-old will be a free agent at the end of this season. Eovaldi will probably be slotted in behind Chris Sale, Rick Porcello, and David Price in the number four slot in the rotation—at least until the return of Eduardo Rodriguez and/or Steven Wright. Check out a very informative article on Eovaldi from FanGraphs.com HERE.